This sausage stuffed summer squash is topped with a little Parmesan cheese. Boil squash whole until just tender; about 6 minutes. Drain and carefully split the squash lengthwise. Using a spoon, scoop out pulp, taking care not to break the outer shells. Set pulp aside. 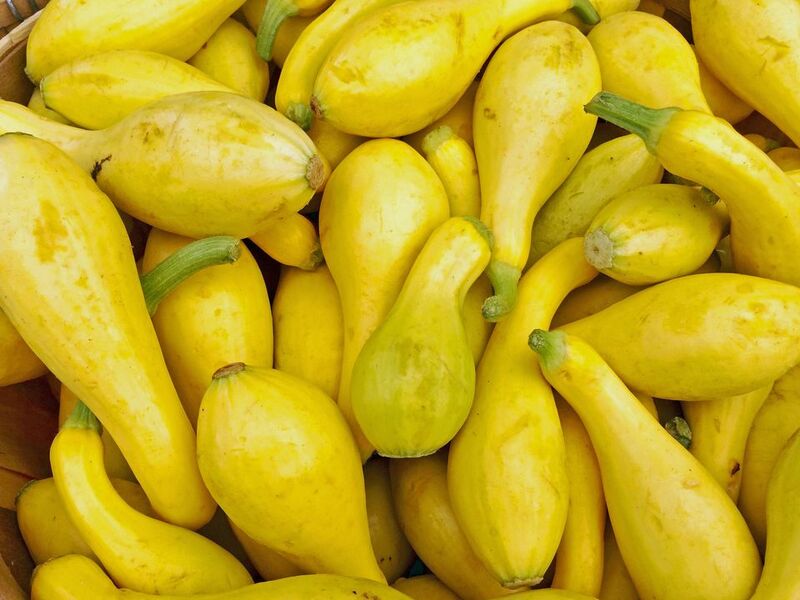 Place squash shells in a baking dish. In a skillet over medium-high heat, cook sausage with onion. Add salt and pepper to taste; remove from heat. Add squash pulp, bread crumbs, and seasoned salt. Add a little water if the mixture is too dry. Stuff squash shells with the sausage mixture and sprinkle with Parmesan cheese. Bake at 375 F for 15 to 20 minutes, or until hot and browned.